Production Process Choco Hu Phone: (86)17853973555 Tel:(86)539 8171111 Fax:(86)539 6173990 Website: Postcode: 276000 Address:625,IEC International Business Center , Beicheng District, Linyi, Shandong, China. Q: How about the samples9 A: Free samples can be provided, but the freight will be charged. Q: How about the package of products9 A: Each board will be covered by transparent film. Q: How about your service9 A: We can offer you satisfying before-sales and after-sales. 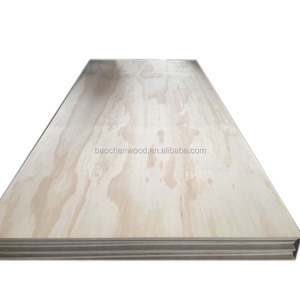 Modulus of rupture is 4-5 times than that of wood plywood, reducing the quantity of strut. 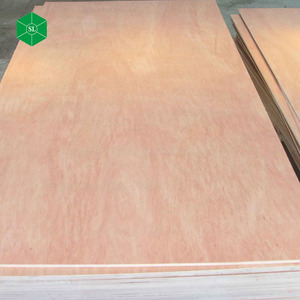 The Jitong plywood product range is designed to fulfill the demanding requirements of concrete construction. 2. What is your delivery time 9 The delivery time is usually within 20 days after payment. 1 YRS Linyi Juyuan International Trading Co., Ltd. 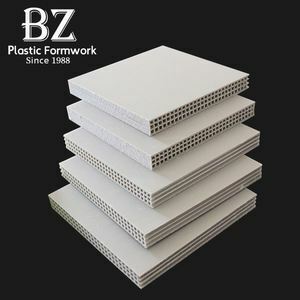 It is typically used for headers, beams, rimboard, and edge-forming material. 2) Dimensions can be adjusted freely and not affected by the shape of the logs and defects. 5) LVL has a very strong seismic performance and shock absorption performance,thus can resist to the fatigue damage caused by cyclic stress. 7. 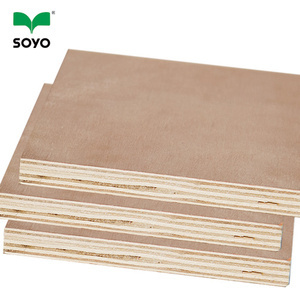 Our 4'x8' veneered panels/mahogany wood veneer plywood can be used for furniture,inerior decoration , shop fitting and construction etc. 6, What is the location of your company9 Our company is located in the biggest Furniture city Foshan,Guangdong, China. 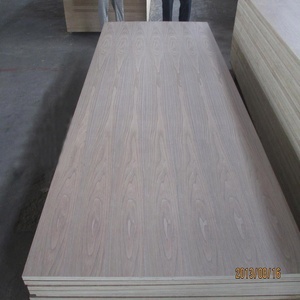 9, How about the 4'x8' veneered panels/mahogany wood veneer plywood samples9 We could send you the samples but the freight are charged. 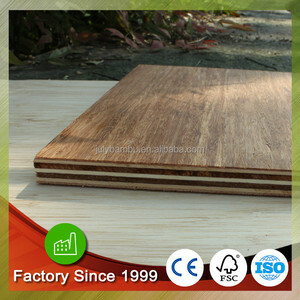 Alibaba.com offers 48,750 veneer panel products. About 8% of these are doors, 1% are plywoods, and 1% are veneers. 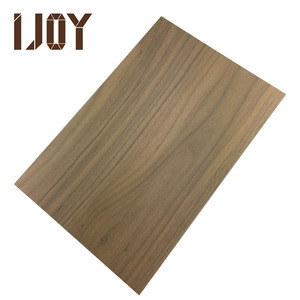 A wide variety of veneer panel options are available to you, such as free samples, paid samples. 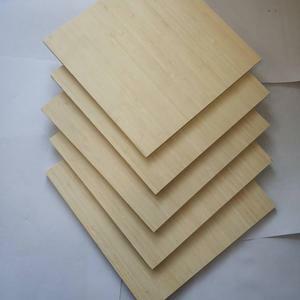 There are 48,750 veneer panel suppliers, mainly located in Asia. 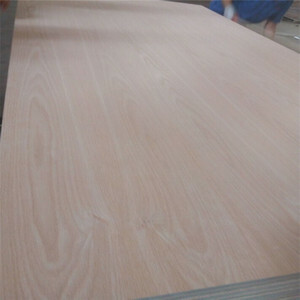 The top supplying country is China (Mainland), which supply 100% of veneer panel respectively. 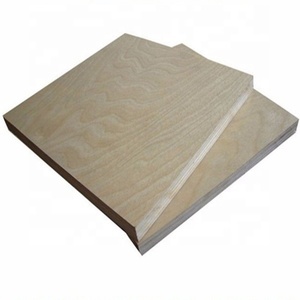 Veneer panel products are most popular in North America, Southeast Asia, and Domestic Market. You can ensure product safety by selecting from certified suppliers, including 12,140 with ISO9001, 5,337 with Other, and 5,310 with ISO14001 certification.